Done once and done right! On site sewage systems can fail for a number of reasons. Let us help you diagnose any issues – and fix the problem. Or better yet – call us before you think you need to. Insufficient maintenance is a large reason for failures. We can help you to keep your sewage system well maintained! Nova flow pipes are a lightweight and cost effective choice for land drainage. We can supply and install novaflo in your property. Pooling water on your driveway? Ineffective run off? 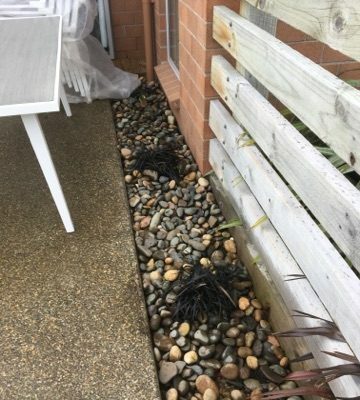 Controlling surface water run off from driveways requires effective solutions, and we can help. 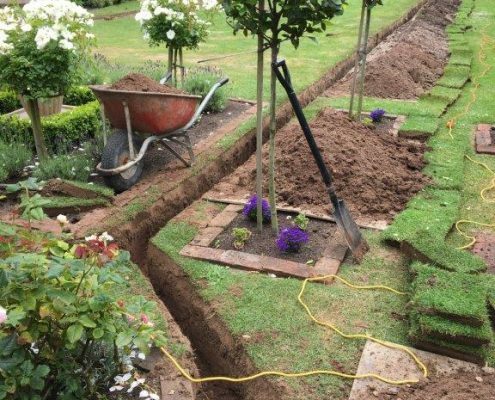 We can supply and install a large range of drainage supplies and sumps in order to reduce your water runoff and pooling problems! As a property owner, you are responsible for repairs and maintenance of your private wastewater pipe. This is the pipe between your building and its public main connection. This part of the drainage system, known as the lateral, belongs to the property owner. Need a new connection? 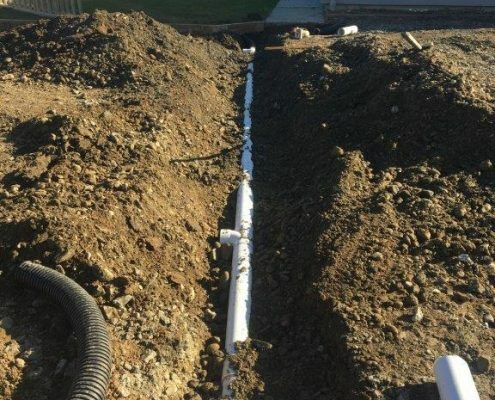 We can help from start to finish – applying for a drainage connection, installation, connection, and complete the job. Uh oh. 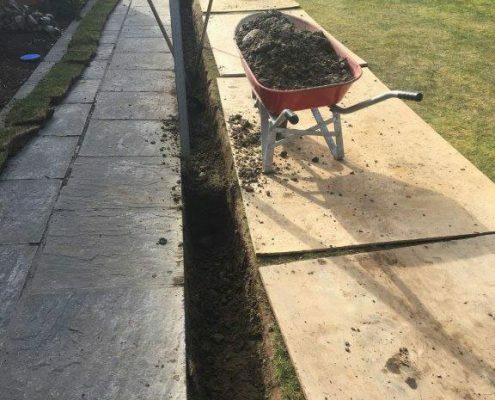 You have a blocked drain. Where to start? 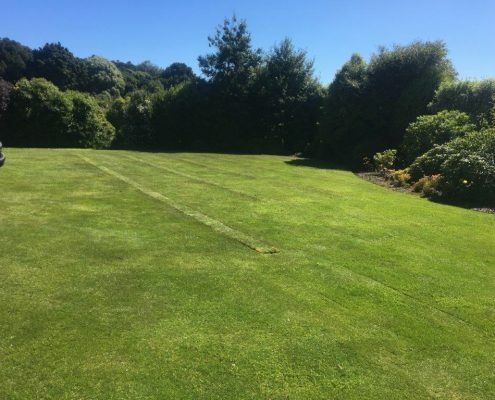 We provide Practical Problem Solving in relation to your Building Consents process – from designing wastewater plans, street connections and signoff. Got a plumbing issue? Let us help.